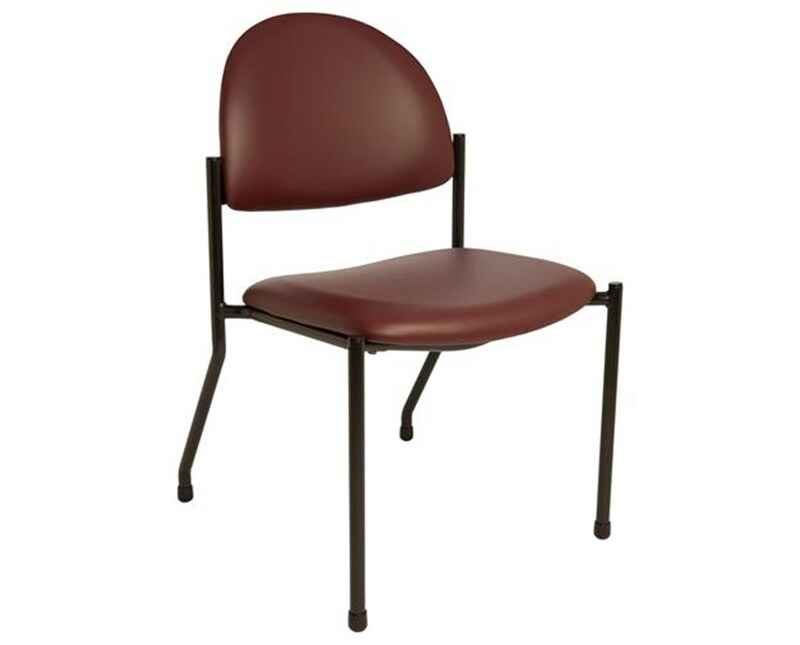 The Brewer Exam Room Side Chairs feature a steel tube frame with a poly-foam, 2" thick, 18" x 18" seat cushion. The overall height of the Brewer Side Chairs is 31.75 inches. 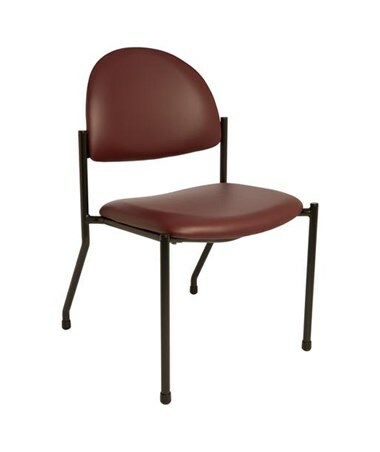 The Side Chair without Arms is available in 16 Standard Color options.